David Rumsey Historical Map Collection - all kinds of weird and wonderful old maps to peer at and download. 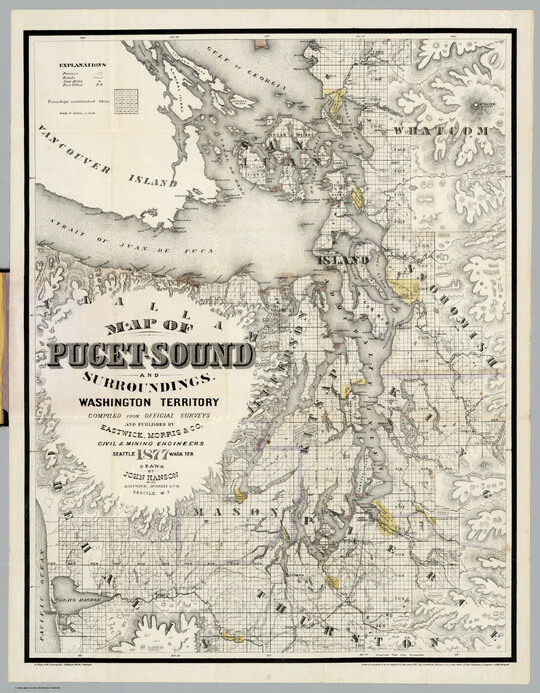 See also: the Big Map Blog for more cartographic intrigue. 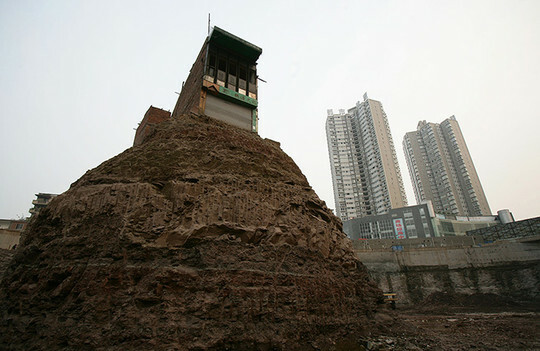 'Nail houses' in China - occupants who refuse to sell up and move out, temporarily blocking the relentless tide of demolition and construction. Space is big. 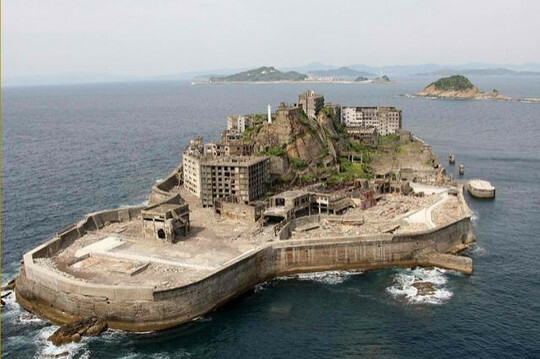 Almost as big as the International Space Station. Tour of the International Space Station - note the emergency cleanup facilities in the space-bog, and the utterly cramped Soyuz space-capsule. 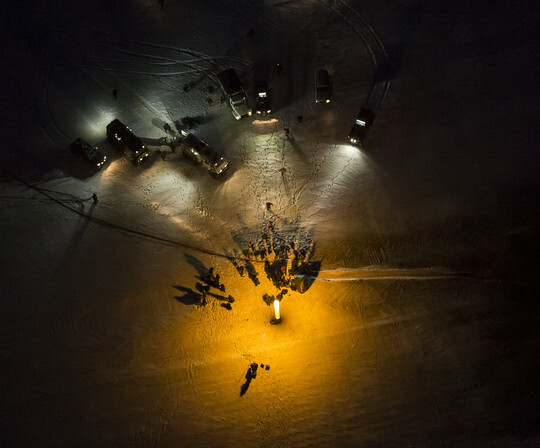 ISS Expedition 33 landing - in which Ms. Williams lands the aforementioned Soyuz capsule back on Earth. See also: Soyuz re-entry. Mars Science Laboratory papers - high-grade planetary science for the Curiosity rover, available free to the public until November 30th. The Lorenz Cipher and how Bletchley Park broke it - in-depth article from the late Tony Sale. See also: Colossus! Robot could explore lunar caverns - remember my obsession with holes on the Moon and Mars? Someone must have listened. Internet background noise - the endless hiss of spambots, worms and who-knows-what lurking on the 'net. See also: the Cryptosphere. THIS PLACE IS A MESSAGE - AND PART OF A SYSTEM OF MESSAGES. PAY ATTENTION TO IT. THE DANGER IS IN A PARTICULAR LOCATION - IT INCREASES TOWARD A CENTER.